Bosnia international Miralem Pjanic has said that Juventus are aiming to win everything within reach during the ongoing campaign. The Bianconeri have made a bright start to the season with an unbeaten record across all competitions and Pjanic fancies his team to go all the way to celebrate a treble under Max Allegri. 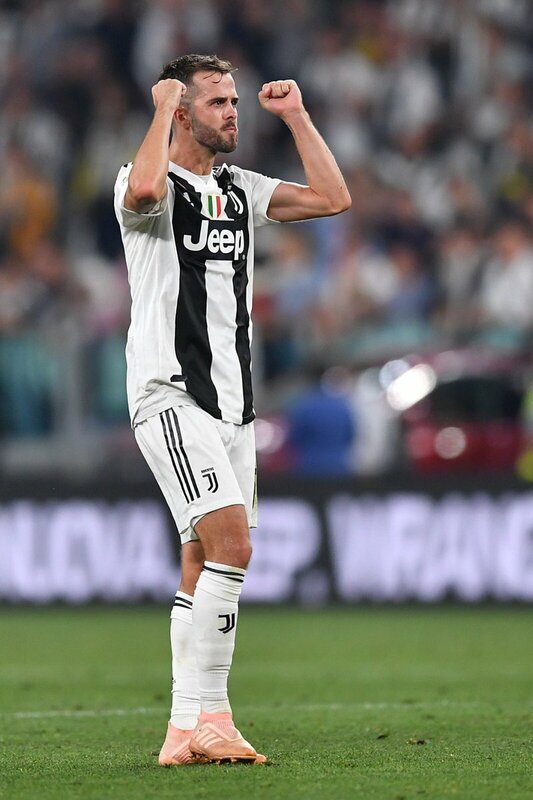 Speaking to reporters, Pjanic highlighted that there is plenty of hard work involved in competing for the Serie A crown and they cannot take things for granted despite winning the league in the past seven seasons. He added that the Champions League also remains a priority for them now that they have competition for places within the first-team squad.